Welcome to the Clackmannanshire District Scouts website. Clackmannanshire Scouting has 500 youth members, both male and female, aged from 6 to 25, supported by 110 adult volunteers. 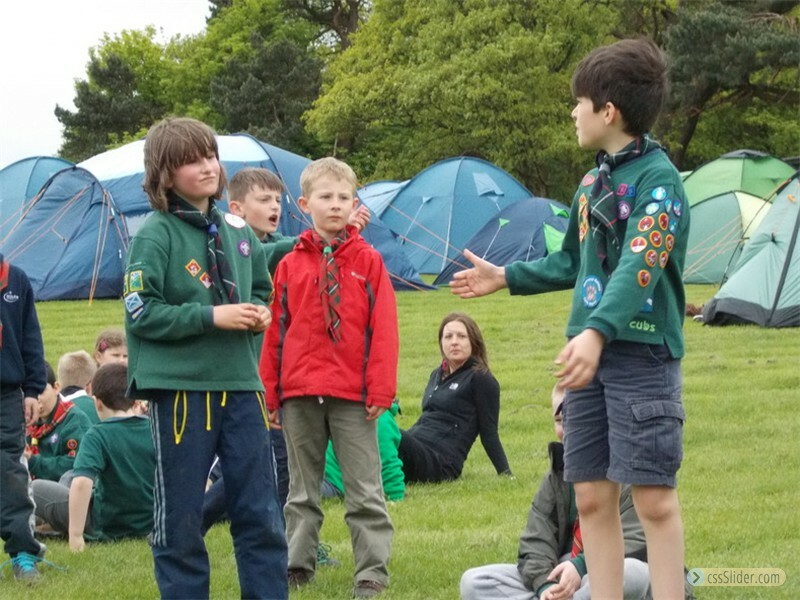 Scouting is organised into local Groups, who look after the three younger Sections: Beavers, Cubs and Scouts. Young people over the age of 14 are managed by the District. This website will keep you updated as to what is happening in Scouting across the Clackmannanshire District. So if you are not already involved why not find out more and come and join the adventure! Cub Scouts renew their promise as part of their 100th birthday celebrations. Click here to read the full story. 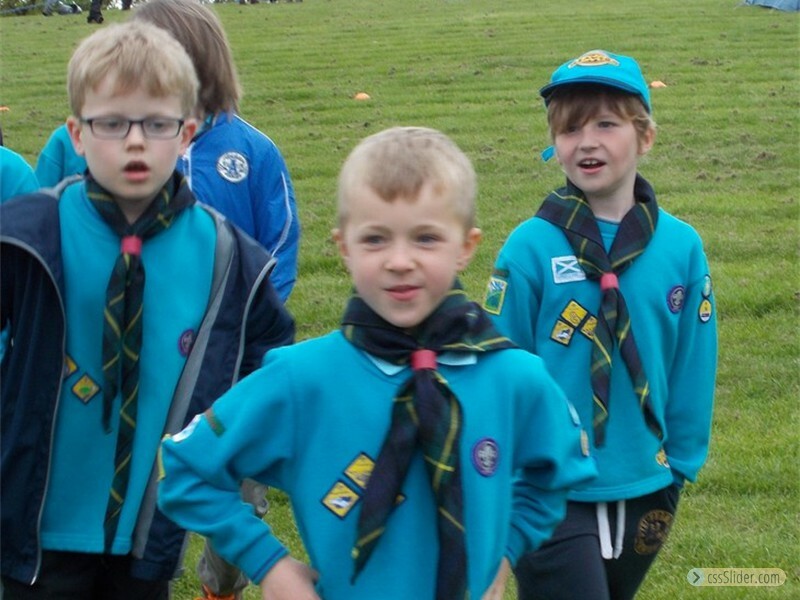 Cubs in Clackmannanshire have had a fun filled year celebrating their 100th birthday. Click here to read the full story. SECTION LEADERS AND ASSISTANT LEADERS for all Sections and in all areas of Clackmannanshire. Please check under the Groups tab to contact your nearest Group. Scouts Scotland is looking for as many participants as possible to complete this super short survey (only 10 Qs). Please complete this with your children. Thanks! Scouting wouldn't exist without our brilliant adult volunteers. 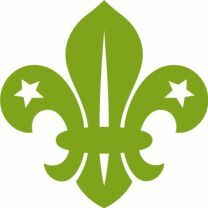 For more information on volunteering in Scouting please click here. Whatever time, skills and experience you can offer we will find the role for you and offer complete support and training. 14-18 year old volunteers are also welcome to join our exciting Explorer Scout Young Leader programme. Go to the Explorer Scout pages to find out more.